everyone made the cut. So who did make my cut? with this burger. I also like the patty melt $11.45. liking” and served on a toasted Kaiser roll. 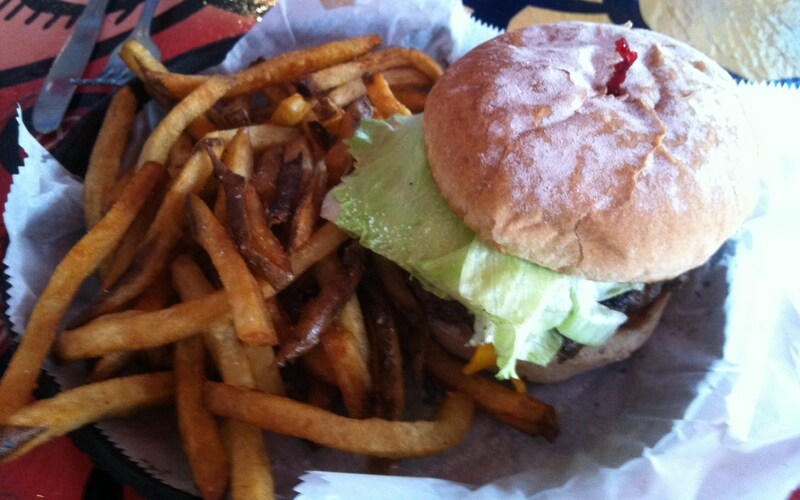 Just another good burger. 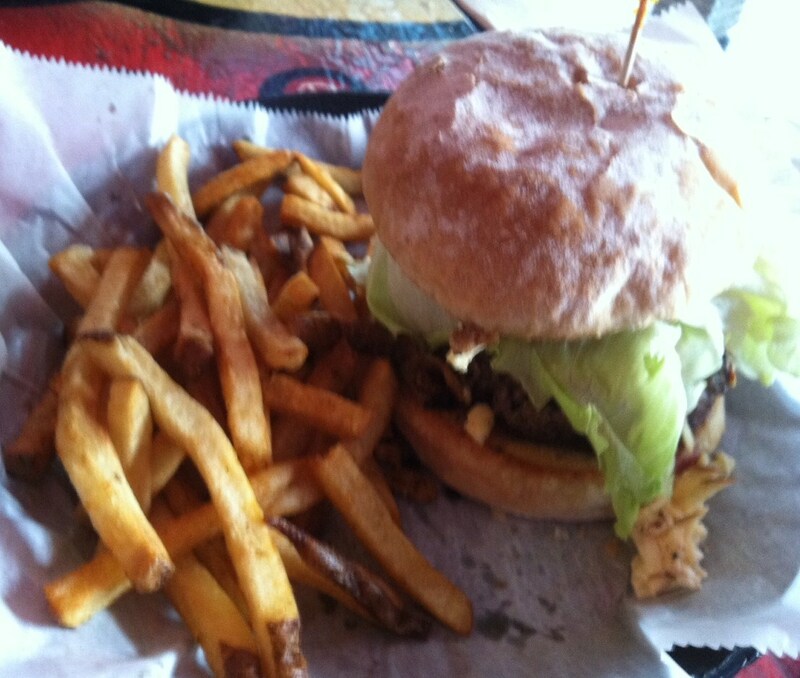 for Best Burger Congrats to Graffiti Junktion (Thornton Park location.